Dr. Felix Gassmann is holding a university degree diploma and a PhD in electrical engineering from the Swiss federal institute of technology Zurich. In 1989 he joined ABB and worked in the departments ABB Infocom (high power medium wave transmitter design), ABB Automation (automation bus design), ABB Industrial Systems USA and ABB Corporate Research. In 1992 he was promoted to the managing director of EMC Baden, a joint venture between ABB and Group Fribourg. In 1998 Felix Gassmann joined Fr. Sauter AG and took full P&L responsibility of Sauter Building Control Switzerland Ltd. in 1999 as CEO. In 2017 he was invited to join the executive board of Fr. Sauter AG in the function of CIO and head of technology CTO. 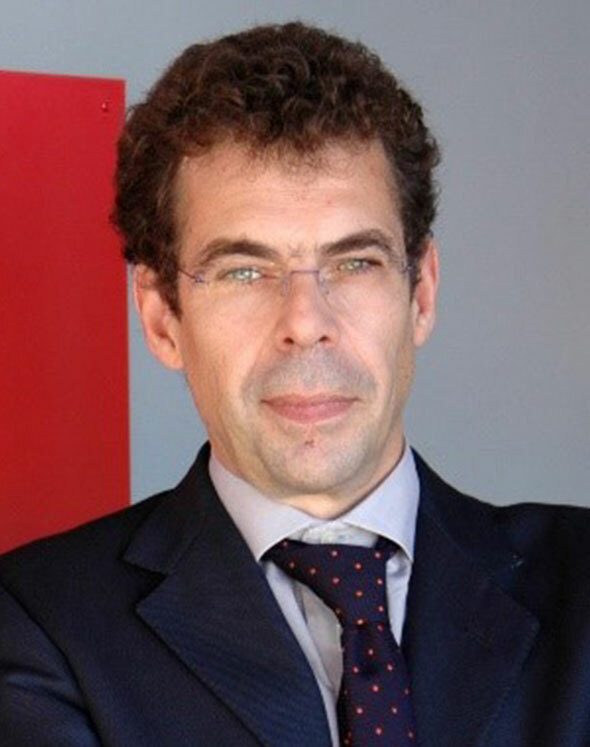 Gonçalo Quadros is co-founder and CEO of CRITICAL Software SA, an international software engineering company headquartered in Coimbra, Portugal. Gonçalo graduated in 1987 in Electrical Engineering (Computer Science). He went on to use his professional experience in the industry to teach at the University of Aveiro and the University of Coimbra, prior to obtaining his PhD in Computer Science in 2002.